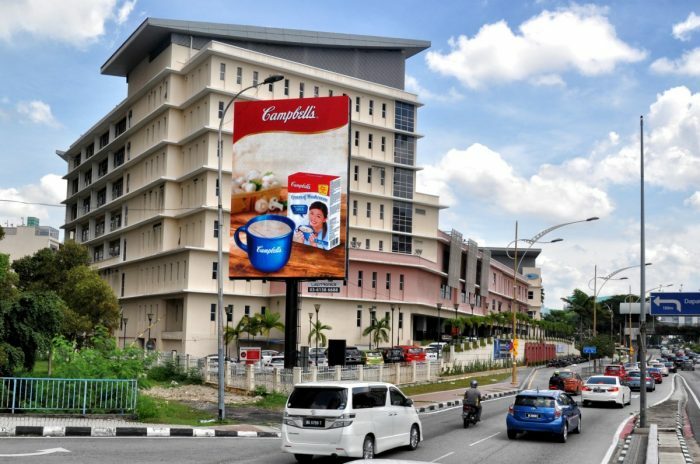 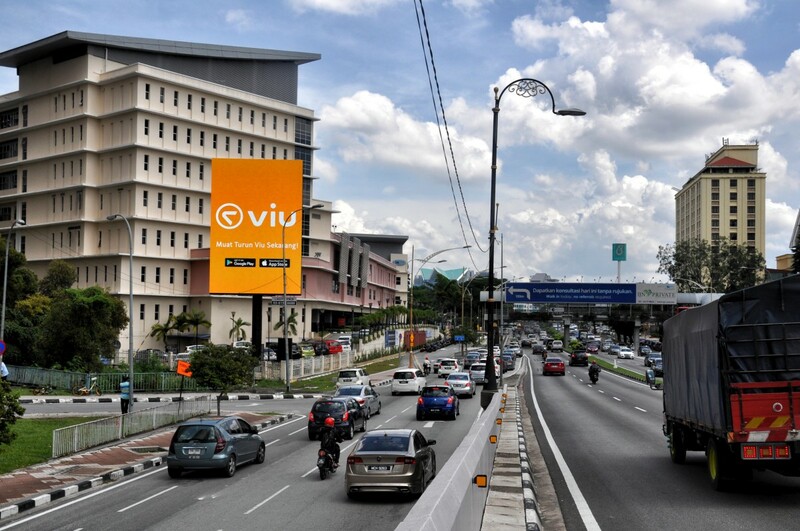 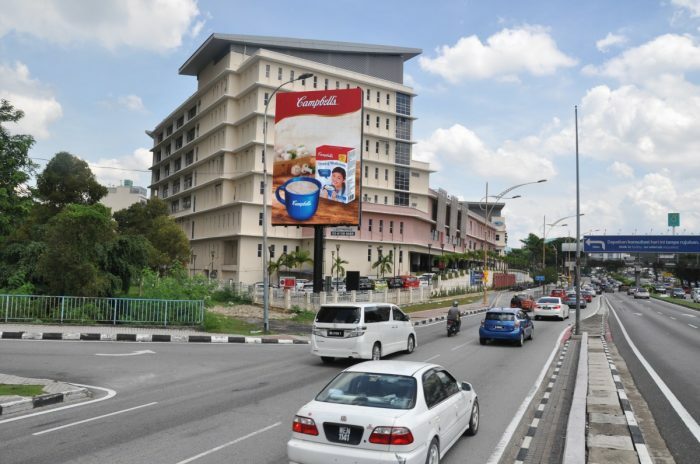 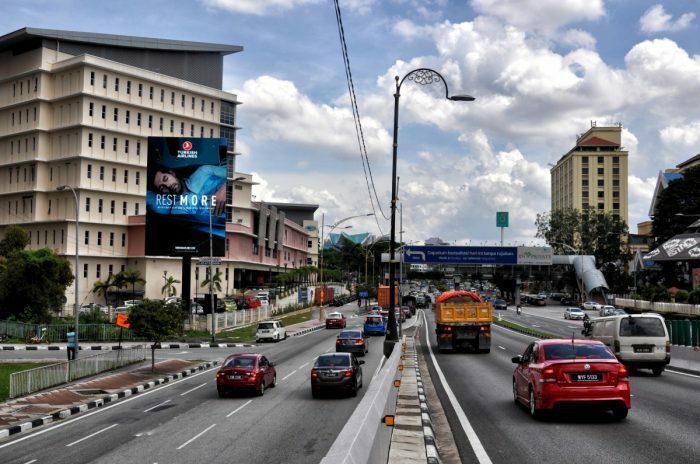 LEDtronics helped to bring to life a new prominent Digital Billboard at a most strategic area in downtown Kuala Lumpur. 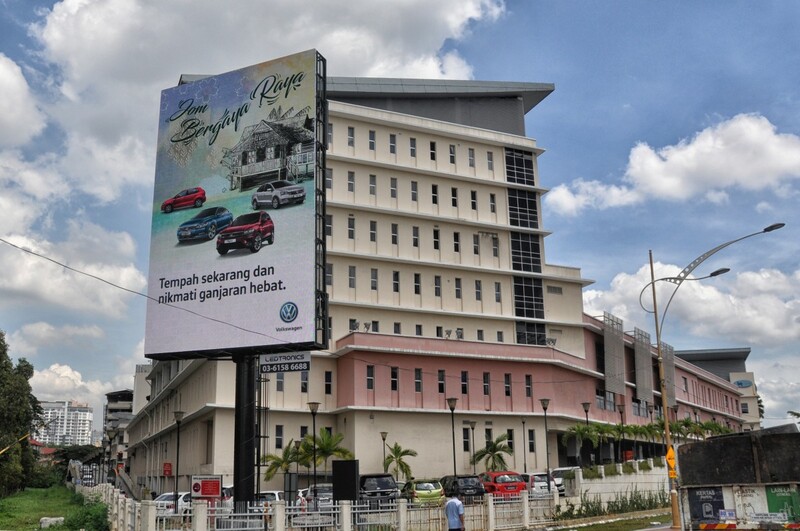 It was a challenge to bring this project to life, as we cannot disrupt day to day operations at the famous Heart Specialist Hospital. Based on oncoming traffic, we also determined the best facing angle as well as the ideal product to use to capture the most relevant attention from the oncoming traffic. Top-quality LED modules ensure that the colors are bright and vibrant.